I absolutely love this herb. When my daughter Brianna was a few weeks old she was crying every evening at the same time (characteristic of gas/colic). 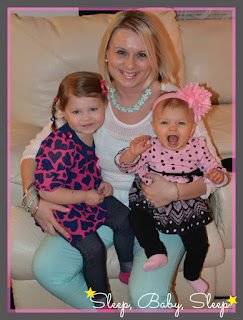 We tried everything: rocking, bouncing, stroller rides, white noise and nothing worked! Our Pediatrician recommended .5oz of Chamomile Tea. She stopped crying the minute I gave it to her. I gave it to her anytime I saw signs of gassiness or discomfort and this herb worked wonders! No more crying, no more kicking her legs in pain. It was like she was new baby, I couldn’t believe how well this worked. I gave her the chamomile tea very diluted, if you make it too strong your baby may reject it. This is my favorite Chamomile Tea. It is very smooth, plus it’s organic. The best part, you can get it for a great price on Amazon, a little over $3/box. 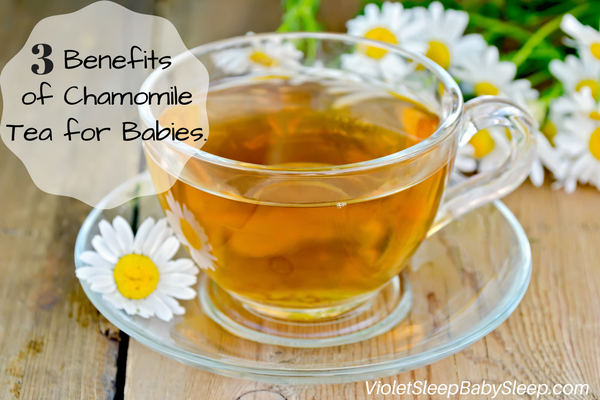 Try giving the Chamomile tea a little at a time to see how your baby tolerates it. Although I have never heard of any dangers, please check with your Pediatrician before you take any of my advice. There are huge differences in gas, colic, and simple tummy troubles. Some babies even have sleep troubles, such as not being able to fall asleep on their own, and appear to have gas pains. The crying is very similar to the crying of gas or tummy issues. Learn more about gas, colic, and sleep troubles. Chamomile is also known for its soothing and relaxing properties. It is used as a natural sleep aid. So not only will it sooth a gassy baby but help your baby relax. 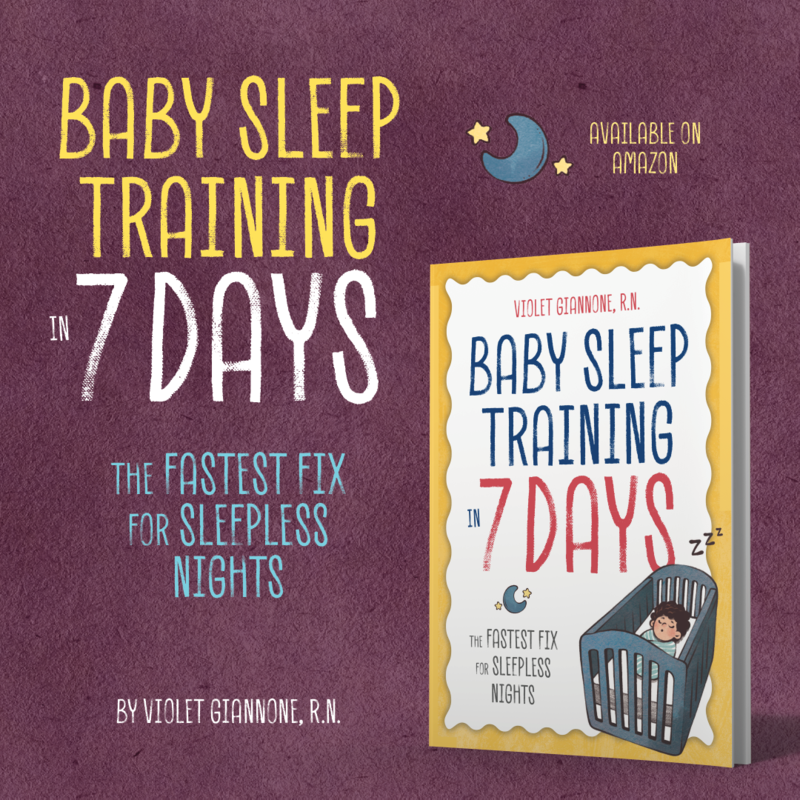 Babies need their sleep just as much as we do. This herb can help relax a inconsolable baby so both of you can be happy. 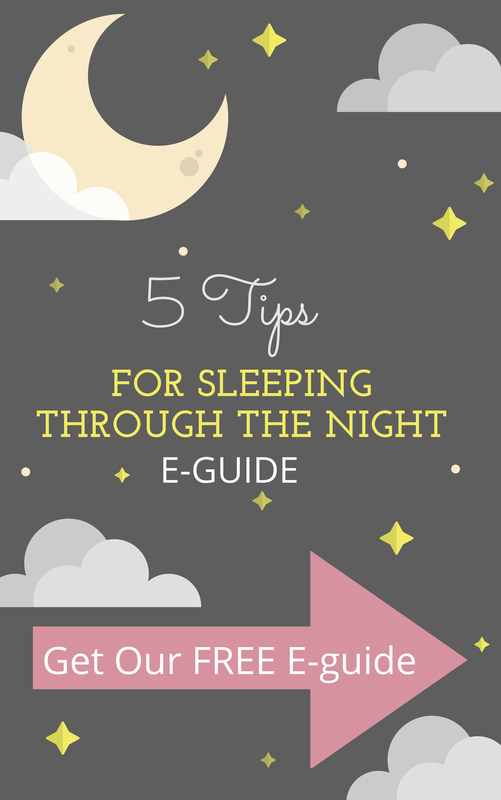 If you need more help, see how I can help your baby sleep through the night! No need to use dangerous over the counter teething jells. The FDA issued a warning against the use of those products anyway. Chamomile is great for teething. Soak a clean washcloth in the tea and let your baby gnaw on it. The soaked wash cloth can also be frozen for an added benefit. It also does wonders for teething when given to drink. 1-2oz should be enough depending on the age of your baby. The relaxing property of the herb will help take the edge off the teething pain naturally. Buy a Sassy Strawberry or Grape Teether. You can put ice cubes in it, dip it in the chamomile tea and put it back in the freezer for a couple minutes. This works great for teething! Studies have also confirmed that Chamomile has anti-bacterial, anti-inflammatory, anti-pyretic, anti-allergenic properties. However, because I strongly suggest those types of serious conditions be investigated by your pediatrician, I will not even include the uses of Chamomile in such conditions. I do not advocate any home treatment of infections, rashes, or fevers etc. I’m just simply sharing the endless wonders of Chamomile with you. 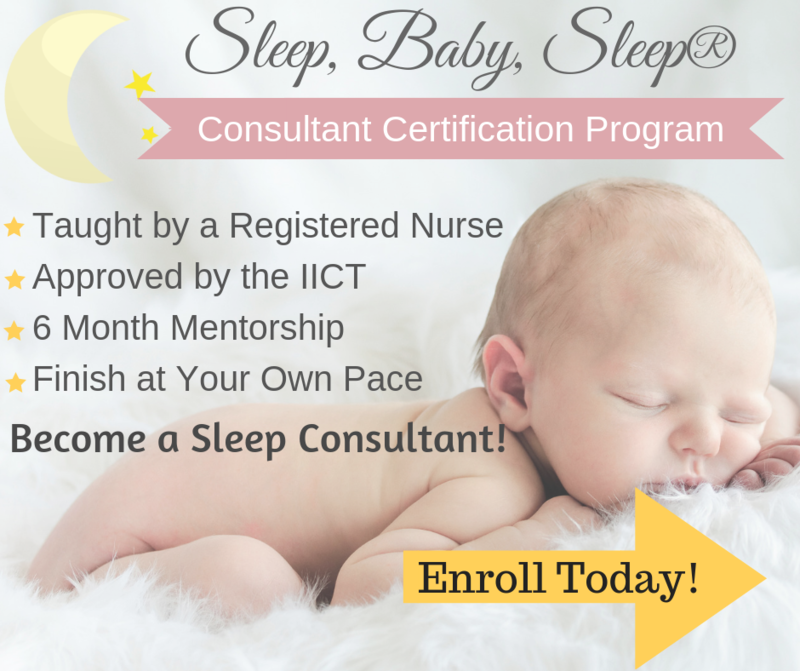 Are you having trouble getting your baby to sleep? my 11 month old daughter cut her first two teeth at the start of august, it is now the end of october, and in the past two weeks she has cut three more with one more getting ready to erupt. she is in a lot of pain, i have tried the hazelwood/amber bead necklaces, tylenol, frozen teething rings, ice cubes in the mesh fruit holders, cold washcloths, and now baby oragel, NOTHING seems to be soothing her at this point…last night she cried in my arms for an hour in pain. thank you for posting this about chamomile tea, i will be trying it tomorrow for sure, and will let you know what i discover. maybe our house can go back to a full nights sleep again!!!! Please do! Also, talk to your pediatrician about ibuprofen because tylenol does very little for teething pain. Is the recommended dosage .5 ounce per day? And how much water should it be mixed with? Again you should check with your Pediatrician, but what I did was boil the water put it in an 8oz cup. I then took the tea bag and dipped it about 3-4 times, each dip about 2 seconds. That way you have a nice light tea that's not too strong for your baby. Then I took about .5-1oz of the tea and put it in a baby bottle for her to drink. I covered the cup and put the rest in the fridge (I would throw it out after 2-3days) I started with .5oz a day, when I saw she did ok with it I sometimes did 2 times a day. As she got older (4-5mos) I increased to 2-3oz. Hope this help Good luck! How old is your daughter now? Are you still giving her the chamomile tea for colic or gas? What kind of chamomile tea should I use? does any kind of grocery bought chamomile tea works?